AMAZING Dolomites Mountains Location. Hiking. Skiing. Cycling, Private Retreat. Property 1: AMAZING Dolomites Mountains Location. Hiking. Skiing. Cycling, Private Retreat. 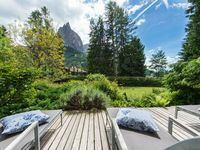 Detached villa located in Cavalese in Val di Fiemme - Dolomites. 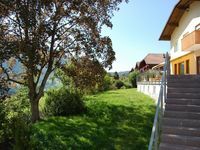 Property 4: Detached villa located in Cavalese in Val di Fiemme - Dolomites. We had a wonderfull week in this well equipped house. Wonderful spacious villa we enjoyed very much! Large, clean with lots of bedrooms and bathrooms. Close to downtown area of Ortisei. We walked everywhere. Close to lots of excellent skiing. Our party of 11 enjoyed every bit of our stay. Would return and highly recommend to others.